Buttons were first used in Mohenjo-Daro for ornamental purpose rather than for fastening. 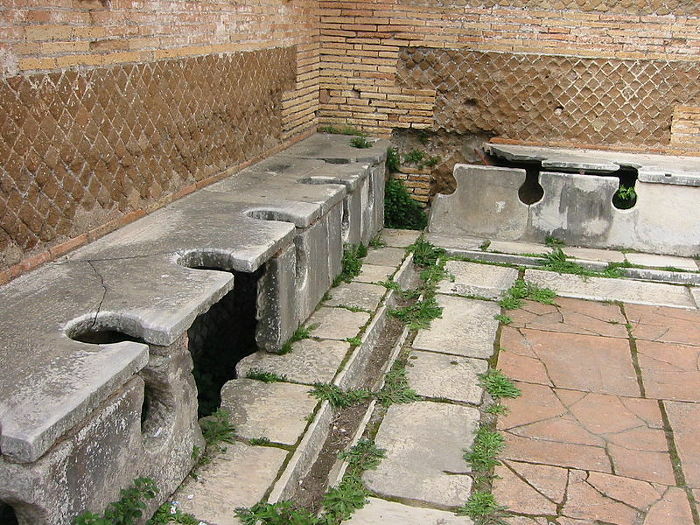 They were first used in the Indus Valley Civilization by 2000 BCE. They were made of shells with two holes at the centre. 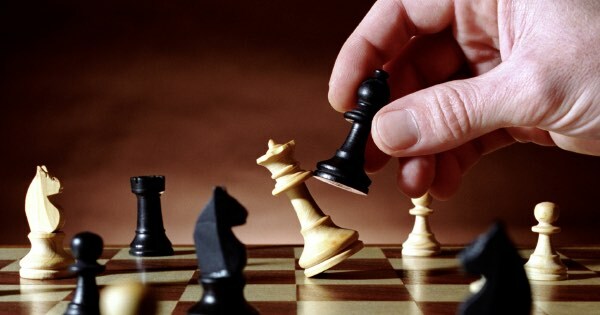 Chess was derived from the game called Chaturanga, which was played in india around 6 th century AD. 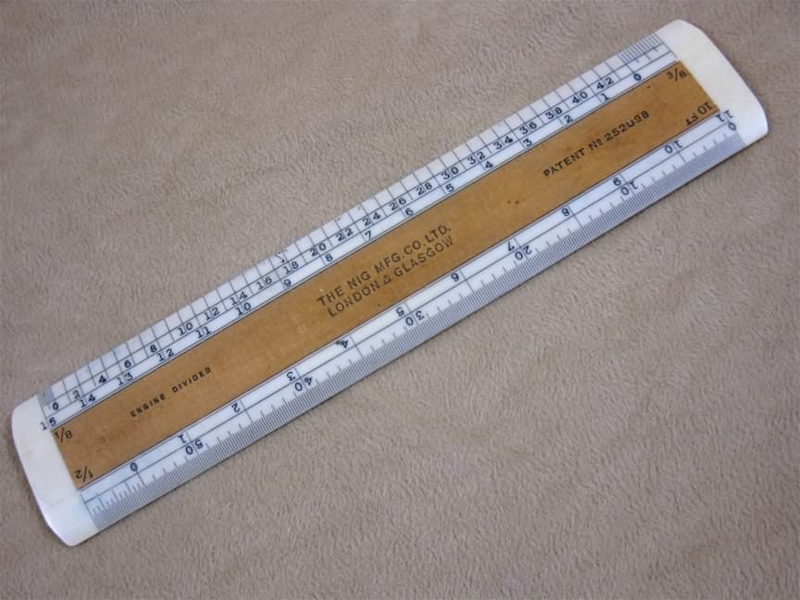 Rulers where used by Indus valley civilization around 1500 BC. 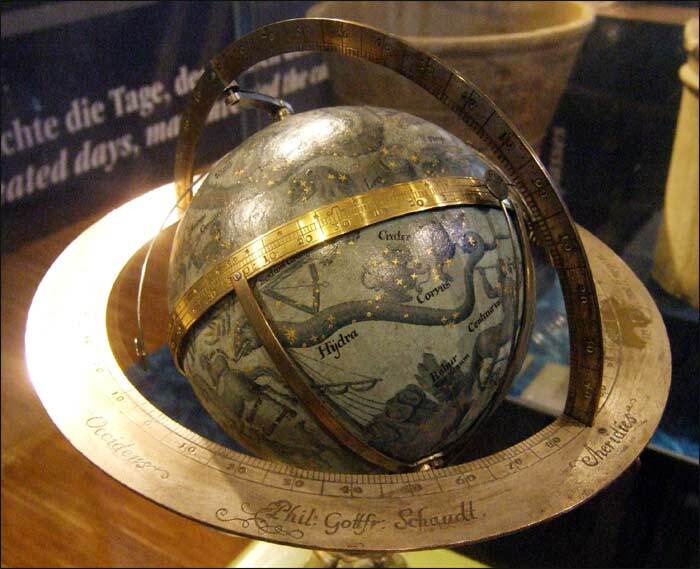 At that time it was made of ivory and it had an amazing accuracy of decimal subdivision. 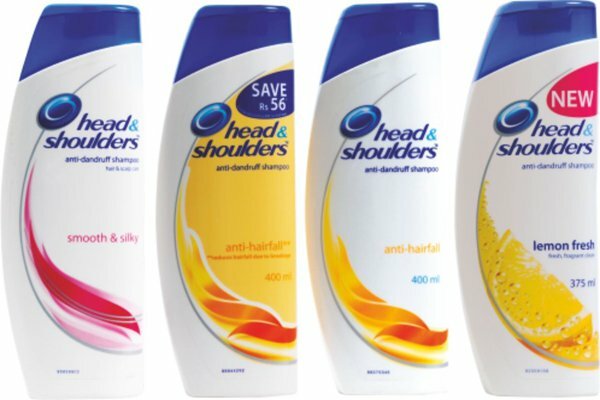 The shampoo as a product was invented in 1927 by a german named Hans Schwarzkopf in Berlin. But the word Shampoo was derived from the indian word “champu” in 1762. Champu is also called for head message in india. 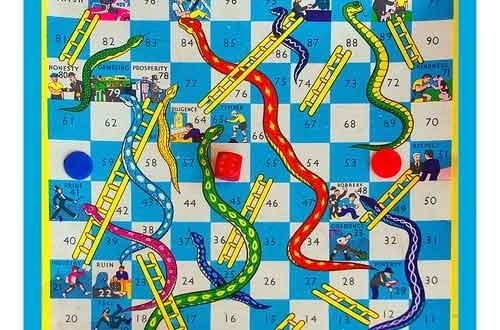 Snakes and ladders was originated in ancient india, and was played as early has 2nd century. In India it was known has Mokshapat. Later it spread to England and eventually introduced in the USA by game pioneer Milton Bradley in 1943. The ancient Greeks used to wear animal skin and they where not aware of cotton. 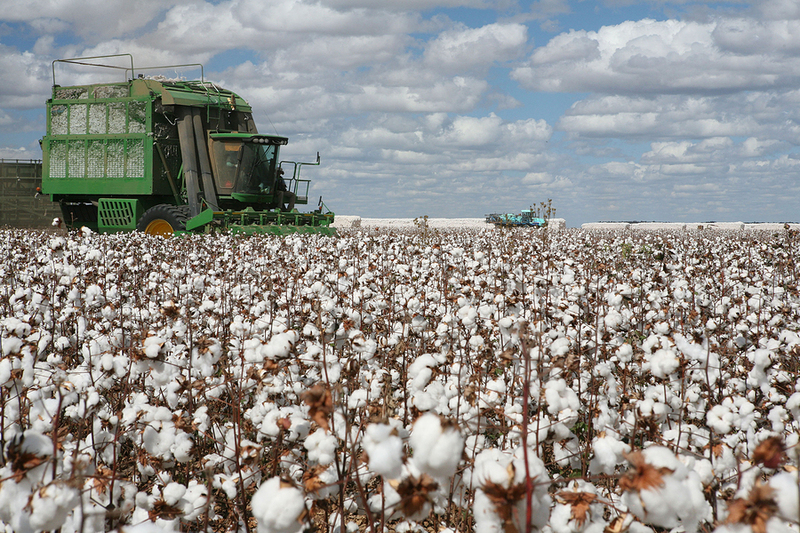 But indians started cultivation of cotton during 5th and 4th millennium BC also in Indus valley civilization. The number “0” Zero was their in the number system but it was only used has a placeholder, it was only when Aryabhata a brillant mathematician in 458 AD introduced the number zero, and Brahmagupta wrote governance (rules) for number zero. Only after this the mathematical operations like addition and subtraction started using zero. 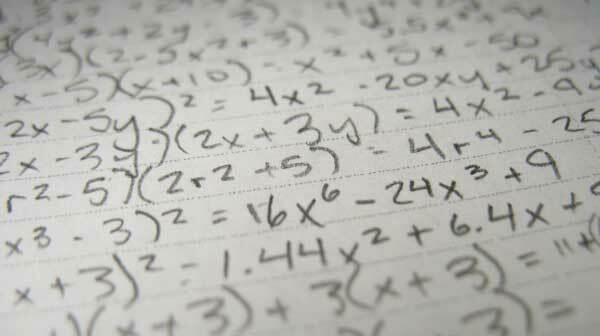 The formula of Quadratic equations; ax^2 + bx + c =0, was first given by Sridharacharya in the 10 century. 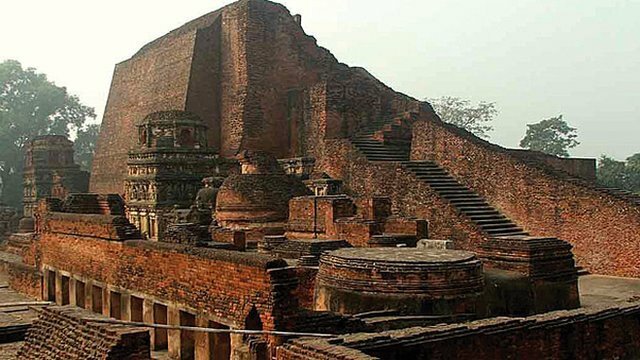 Decimal points were developed in India way back in 100 B.C by indian scholars. 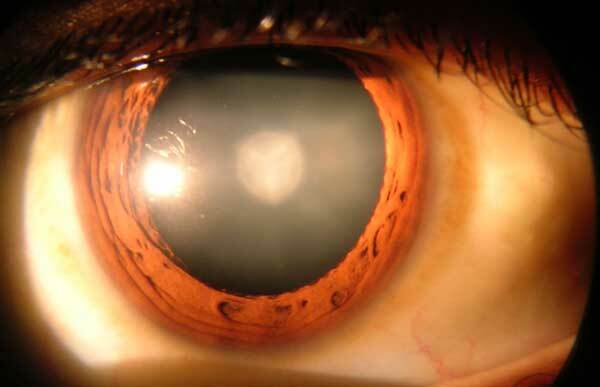 Cataract surgery was done by an Indian Physician Sushruta in 3rd century CE. In India, cataract surgery was performed with a special tool called the Jabamukhi Salaka, a curved needle used to loosen the lens and push the cataract out of the field of vision.The eye would later be soaked with warm butter and then bandaged. Diamonds were only found in central india along the Krishna and Godavari rivers around 5000 years ago. 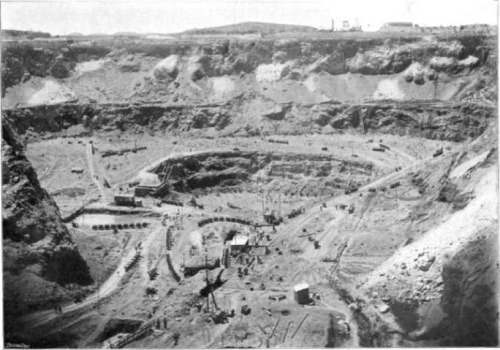 India was the only country where diamonds were found, only after 18th century diamonds where also found in mines of brazil. 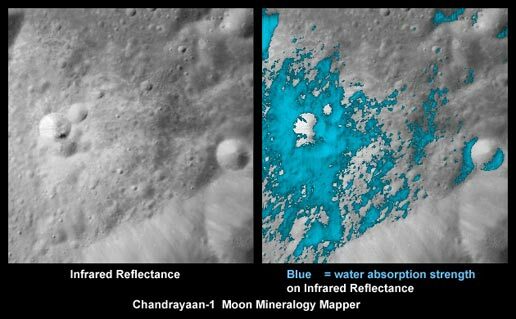 Indian space probe gave the first incontrovertible evidence of water on the moon. It was provided by the payload Chace carried by the Moon Impact Probe released by Chandrayaan-1, confirmed and established by NASA. Many know that first wireless communication was developed by Guglielmo Marconi in 1909 for which he received Nobel Price. 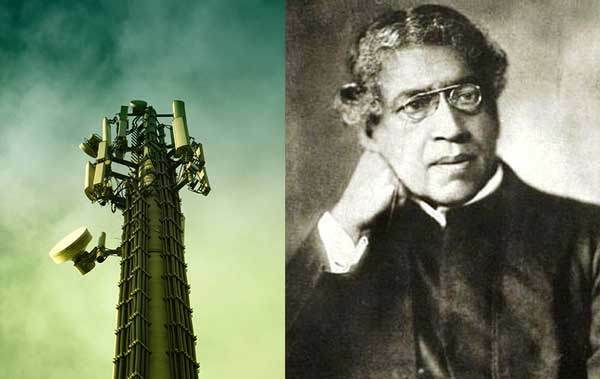 But 2 years before Marconi’s demonstration Sir jagdish chandra demonstrated first public demonstration of radio communication in 1895. In 1952, UK-based physicist Narinder Singh Kapany invented the first actual fiber optical cable based on John Tyndall’s experiments three decades earlier. 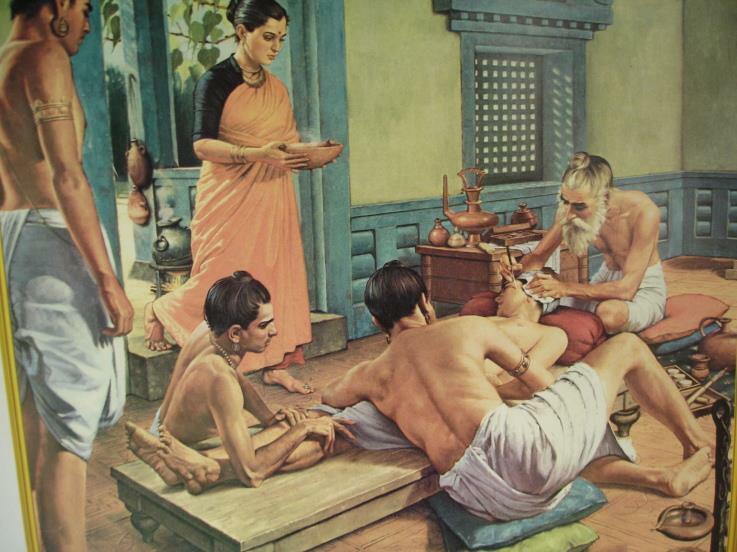 Plastic surgery was being carried out in India by 2000 BC. The surgeon Sushruta contributed mainly to the field of plastic and cataract surgery. This is one of the recent invention by Dr R. Vasudevan, a chemistry professor. 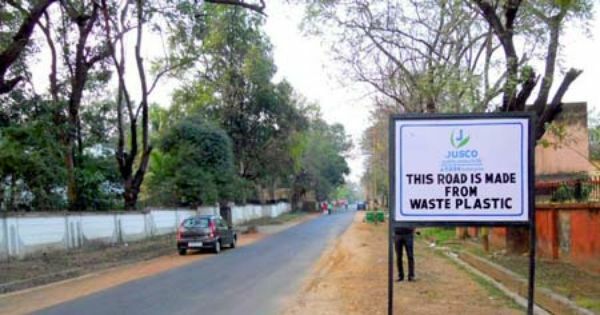 In 2006 Dr Vasudevan patented a road-laying process that involves sprinkling of shredded plastic waste over hot gravel, which will coat a thin-film of plastic over the stones, and then adding the plastic coated stones to regular molten tar and laying the road. This helps in low maintenance cost about 50% and life of the road improves. An indian scientist name Manu Prakash made a microscope using paper which cost only $1. 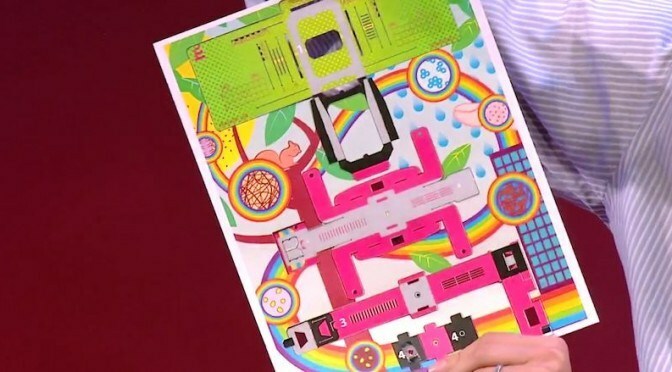 Called the Foldscope, it can be printed on a single sheet of paper and folded into shape and used. It is cheap, portable and can be used in science education as well as medical diagnosis in rural areas. Narayana Peesapati introduced edible cutlery in 2010. It is sold as the brand name Bakeys across the world. They’re a blend of millets, rice and wheat, so they’re not just edible, they’re probably more nutritious than the pasta that you scooped up with it. This are only few inventions and discoveries by india, you can find more here.